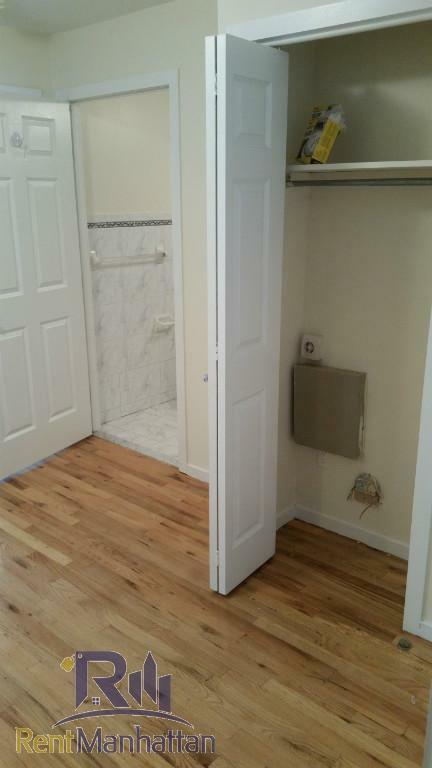 Fantastic exclusive! 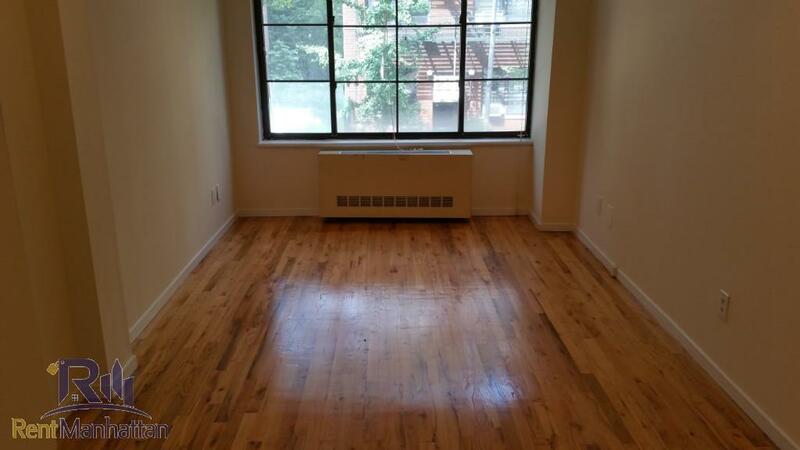 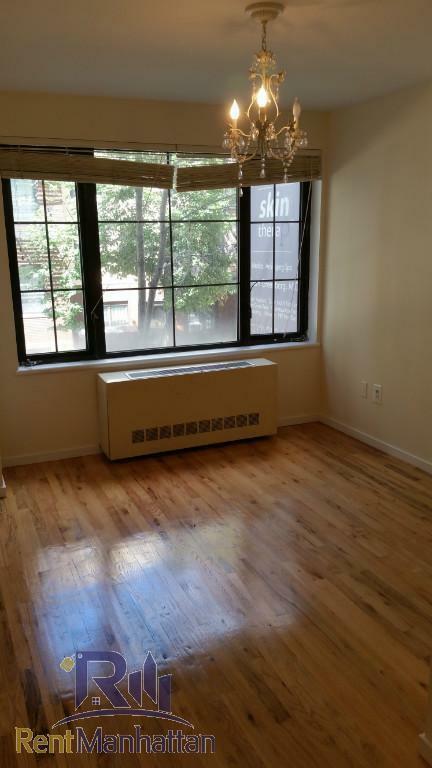 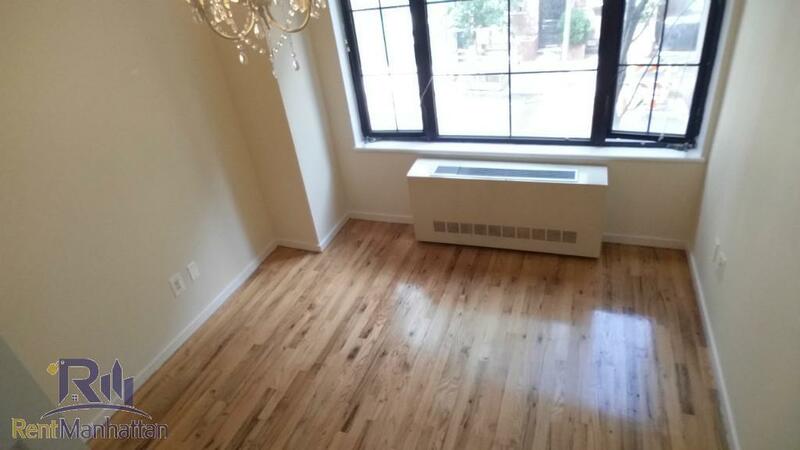 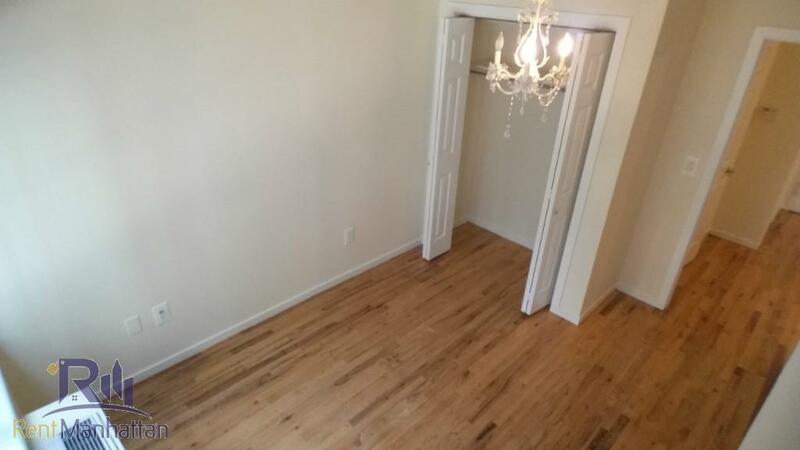 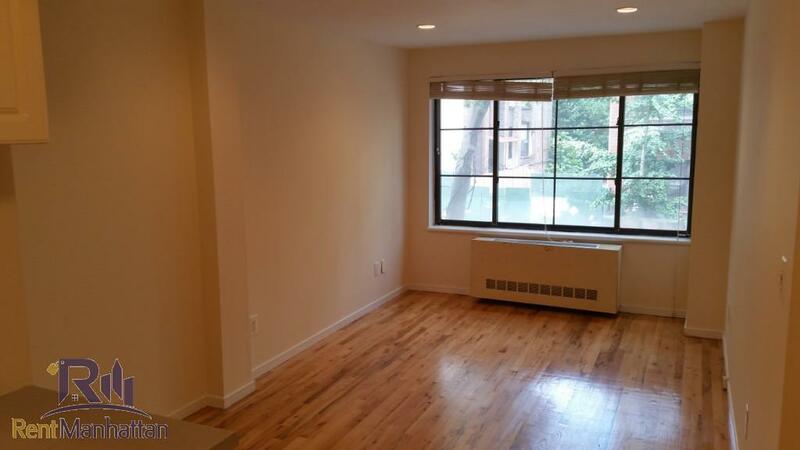 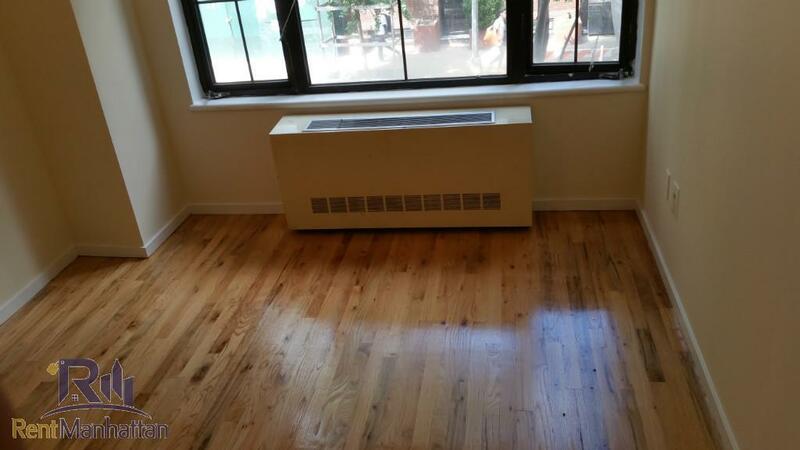 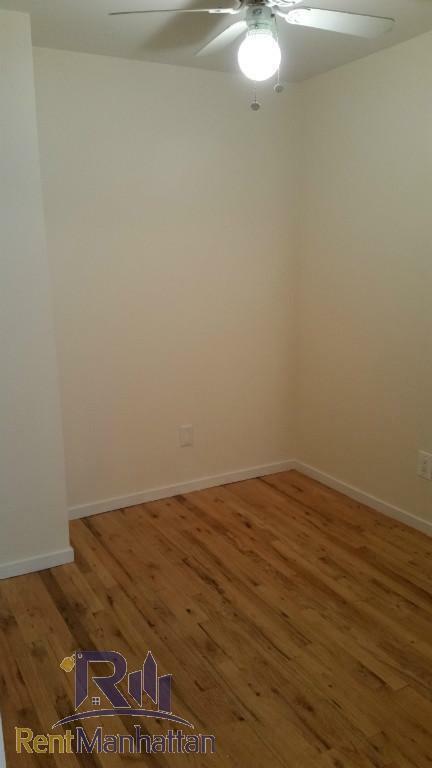 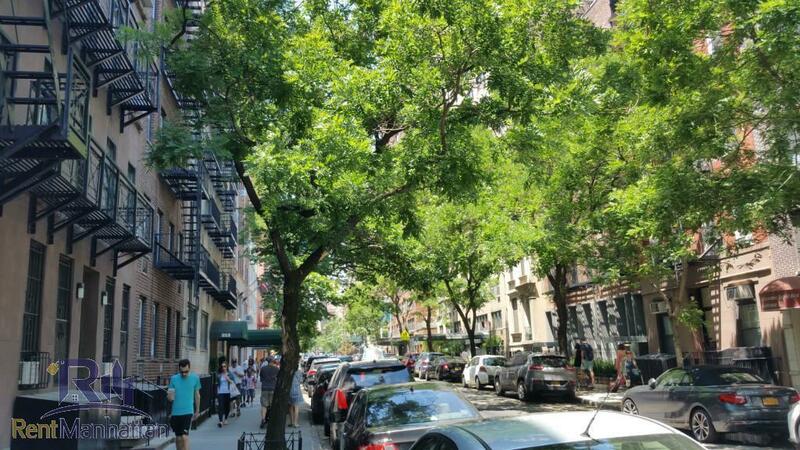 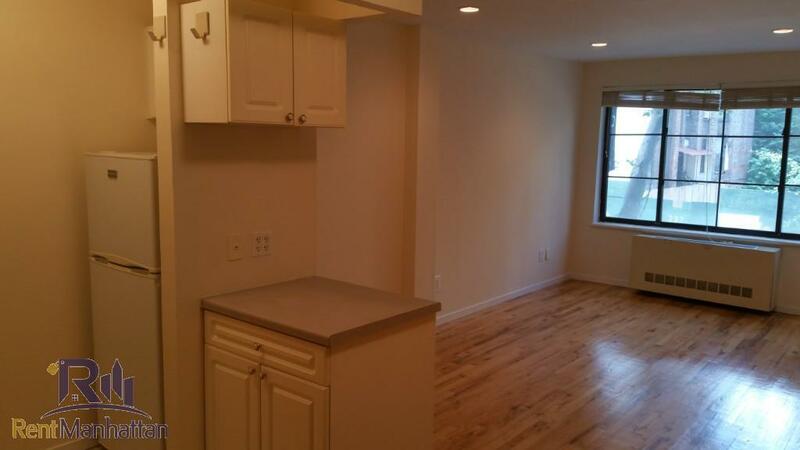 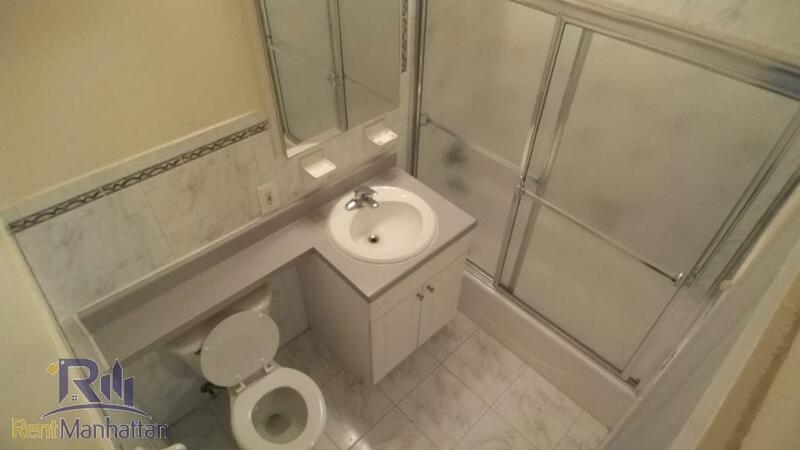 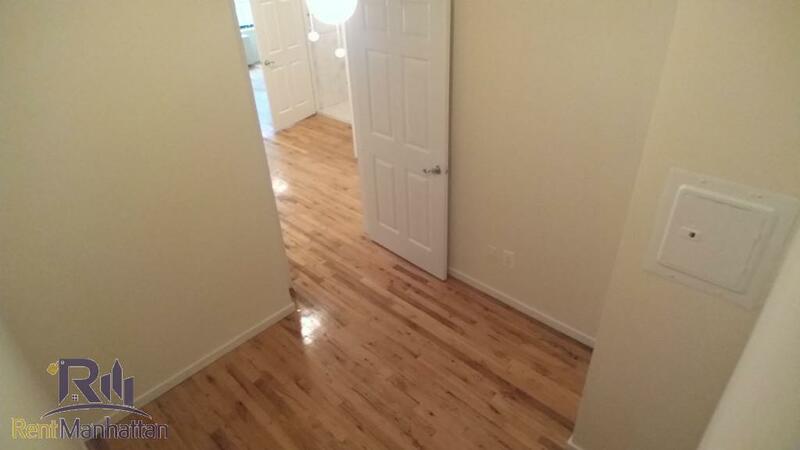 A beautiful 1BR/JR4 apt on 77th between 2nd and 3rd with an office space that can be converted into a small bedroom. 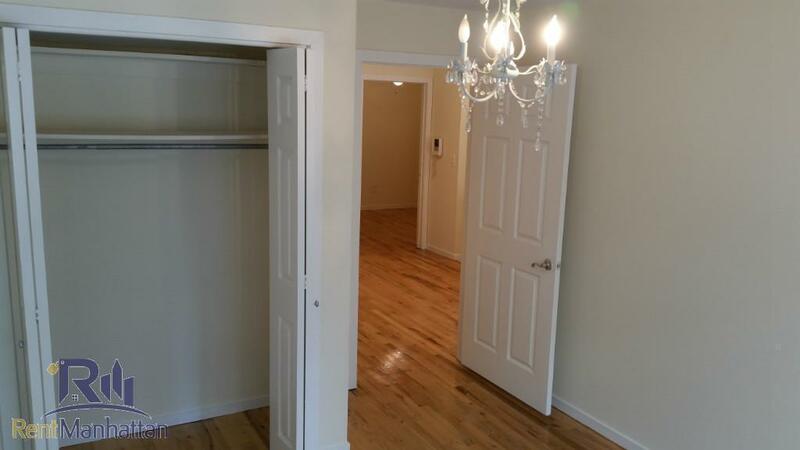 Main bedroom fits King size with furniture, great closet space, separate kitchen w/ microwave, sunny and spacious living room with recess lighting. 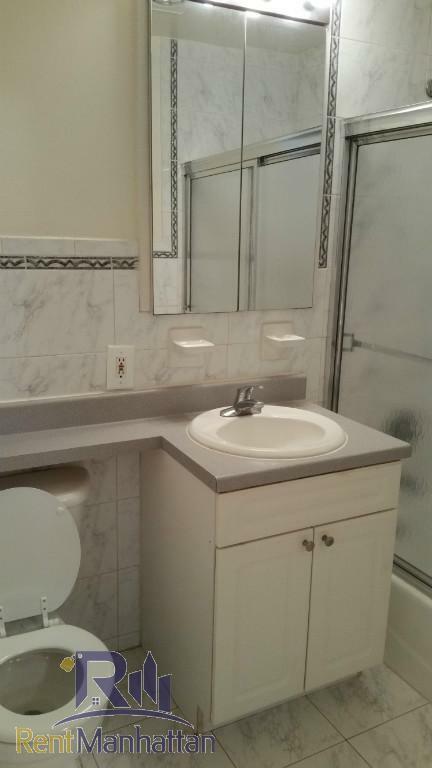 Bathroom in excellent condition. 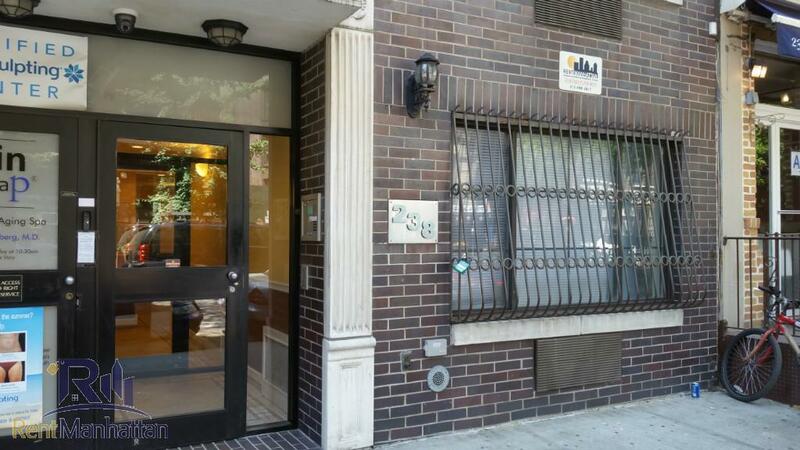 Great building with Elevator and only 2 units per floor. 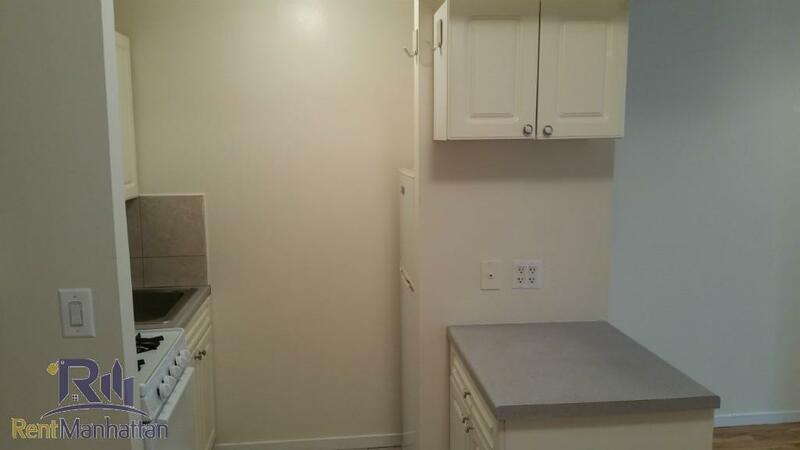 Gas, Heat and Hot Water are included in rent. 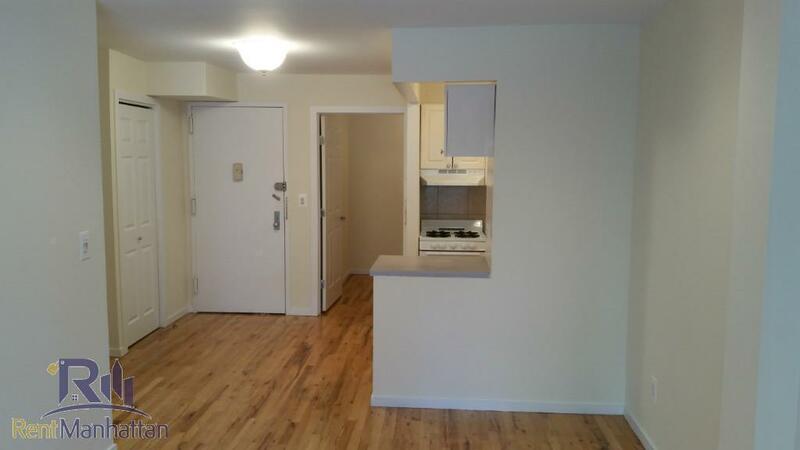 Location is surrounded by a plethora of great restaurants, bars and supermarkets. 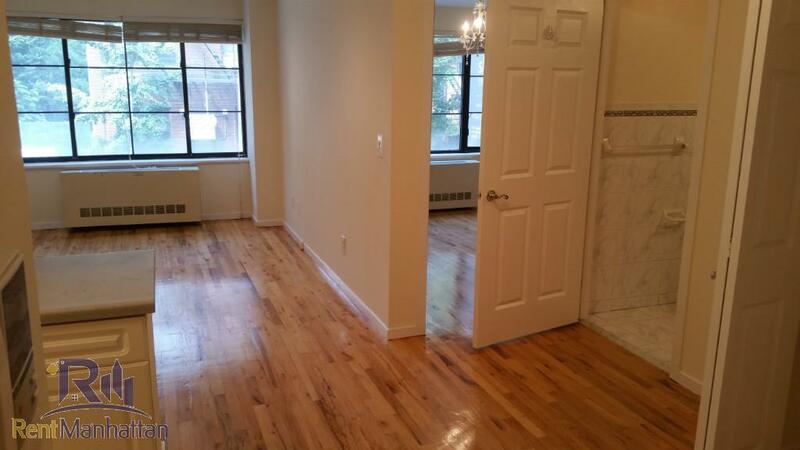 6 train a couple of blocks away, this listing will not last. 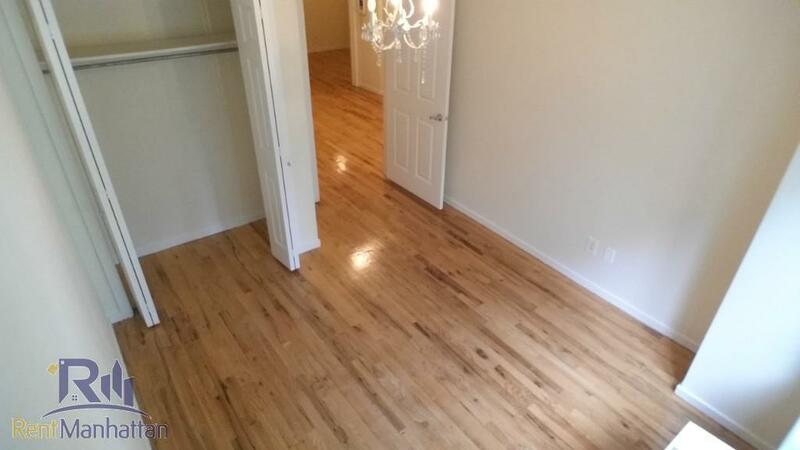 Call to set up an appointment and view it asap.